Australian daytrippers Tame Impala burst onto the collective consciousness in 2010 with their fantastic debut album INNERSPEAKER. That record, which I once described as perfect Sunday morning chill-out music, set the bar pretty high for the band. 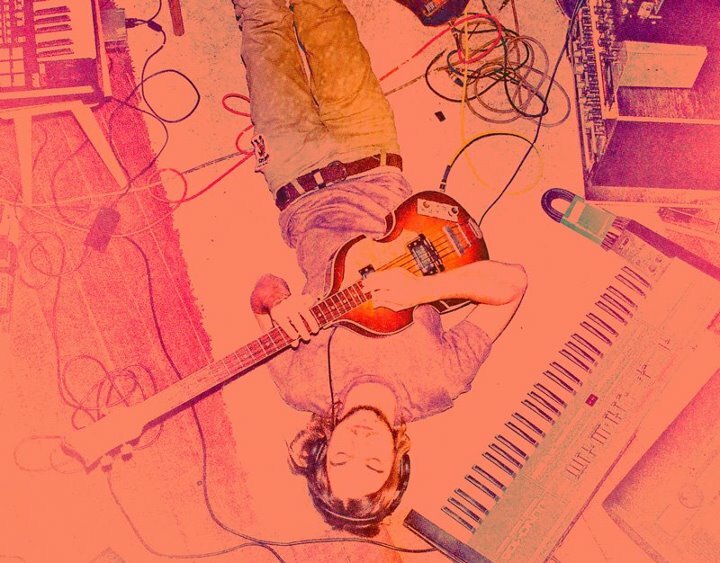 I honestly didn’t expect to hear from Tame Impala so quickly, especially after lead singer/songwriter Kevin Parker released an album of similarly psychedelic (but far woolier) tunes under the name Pond in March of this year. Much to my delight, however, Tame Impala is back with their new album LONERISM. What I find most interesting about the album is that it’s both a leap forward and a step back. Sonically, the album is lightyears ahead of INNERSPEAKER, which itself was hovering at the very finge of our soloar system. The band pushes the band’s sound even further into space with it’s heavier use of synthesizers. Parker has said in interviews that LONERISM is more prog/indulgent that the last record. And while that typically is a negative, in this case the songs on LONERISM run wild without running completely away (the longest song clocks in at just over six minutes). The band’s vast, spaced-out sound is pushed to the limits on such tracks as “Mind Mischief” and “Apocalypse Dreams.” Both tracks sound like a calmer, mellower, less cartoon version of The Flaming Lips. LONERISM also recalls Todd Rundgren, whom the band has cited as a major influence. That said, LONERISM is also a bit of step back in that lyrically the majority of the songs deal with personal issues of loneliness, isolation, and social awkwardness. The best example of this is the woe-is-me jam “Why Won’t They Talk To Me?” in which Parker sings about being alone and only thinking he’s happy. This material would probably seem whiny, self-pitying, and immature except that it’s swathed in a big bouncy beat. The trippy vibe takes an emo kids lament and transforms it into the inner musings of a stoned philosophy major. The albums themes of isolation are also represented on the album’s cover, which is a photo taken by Parker at a French public park. I think the shot of the happy people viewed through the bars works best with “Why Won’t They Talk To Me?” Tame Impala was smart to both expand their telescope sonically while at the same time write more personal songs. It keeps the band from floating away entirely into the stratosphere where the listener is unable to relate to them. 2. There are worse things to be like than John Lennon. 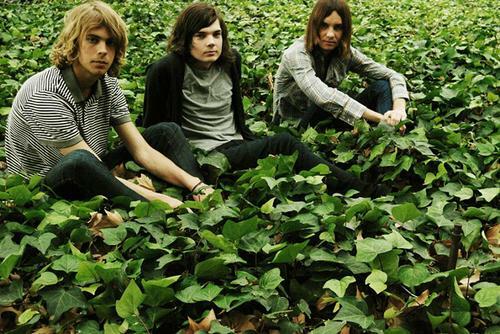 Do Tame Impala rip off The Beatles? No. Do they re-invent the wheel? No, but what they create vast sonic murals of trippy space rock and they do it well–end of story. Tame Impala have forged a solid second record with all the big, epic sound you’d expect from the band that brought us INNERSPEAKER. However, more than just delivering more of the same, the band has stretched their legs and dug a little deeper for LONERISM. The album, while not as top-to-bottom perfect as INNERSPEAKER, still manages to capture the imagination and delight the listener. 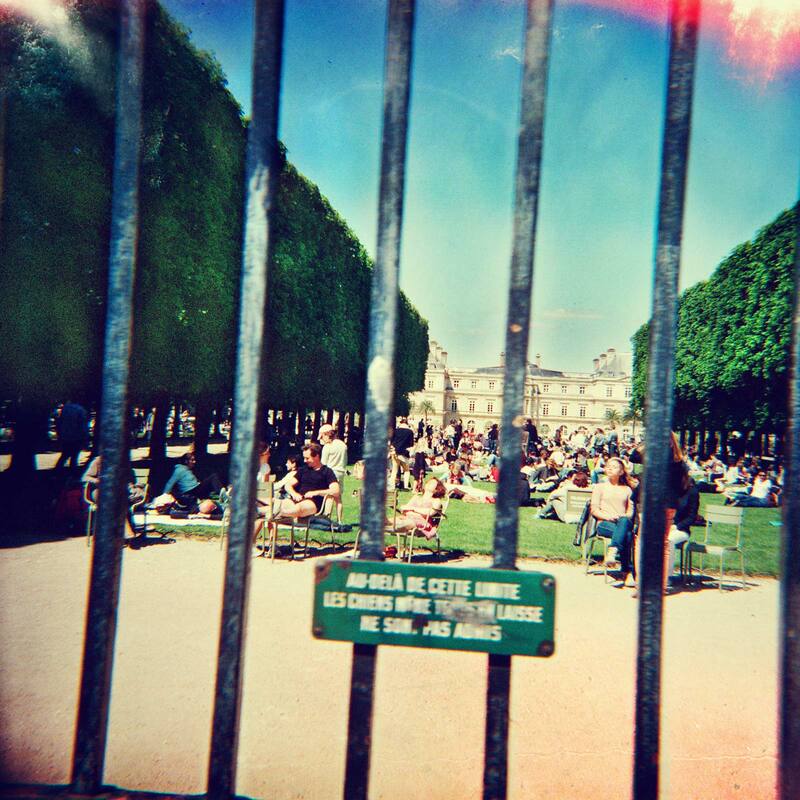 To say that LONERISM is a headphones album would be the understatement of the year. Switch off the lights, pop in your ear buds, and close your eyes. Thanks! The first album is great and they have an EP with some stuff on it from 2008 that’s good too. I recommend “Half Full Glass of Wine” it’s super-awesome.